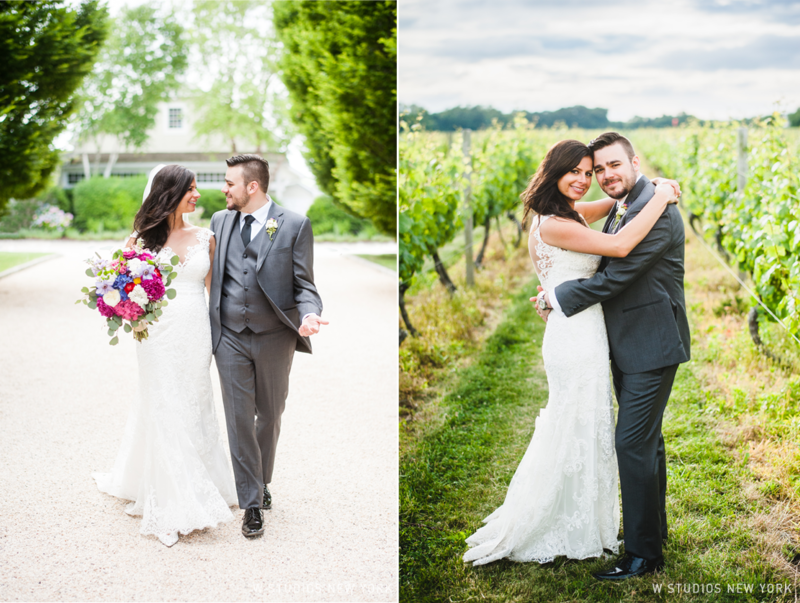 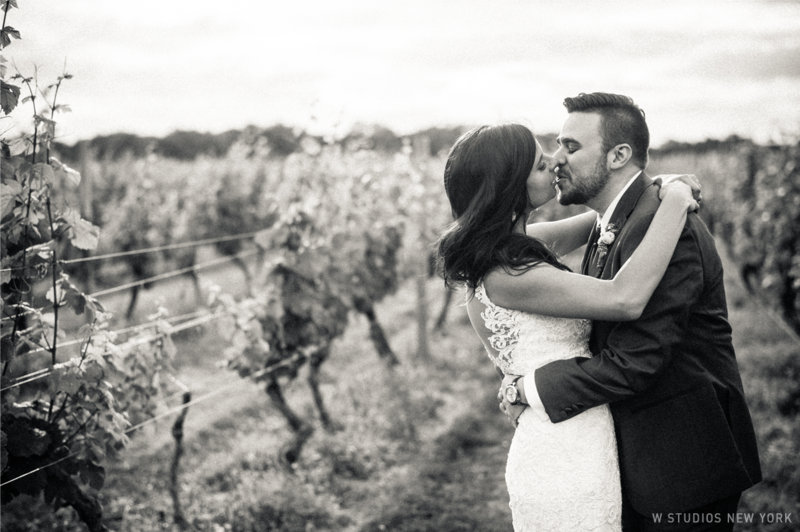 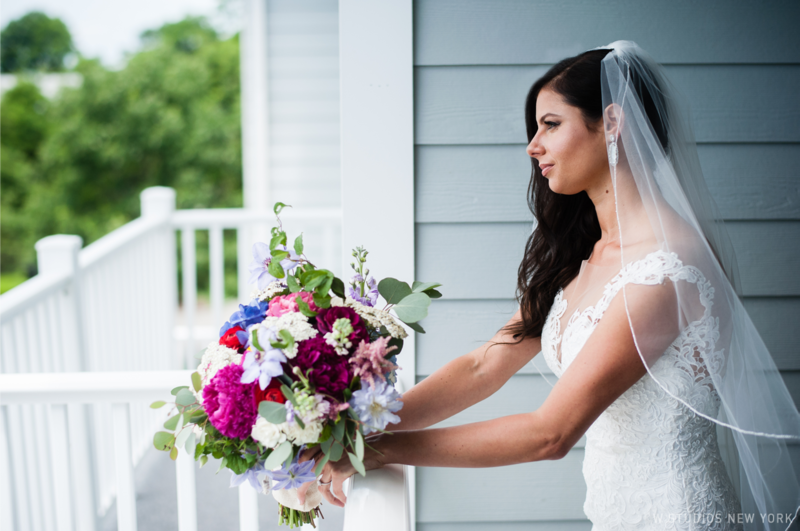 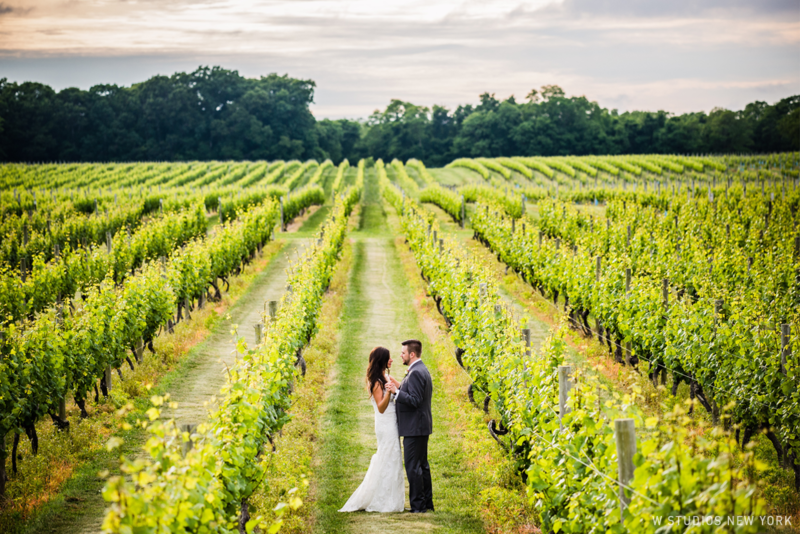 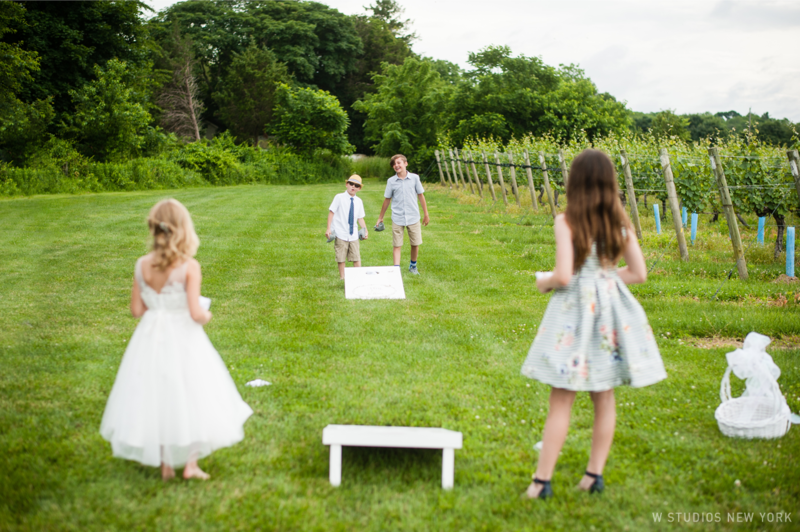 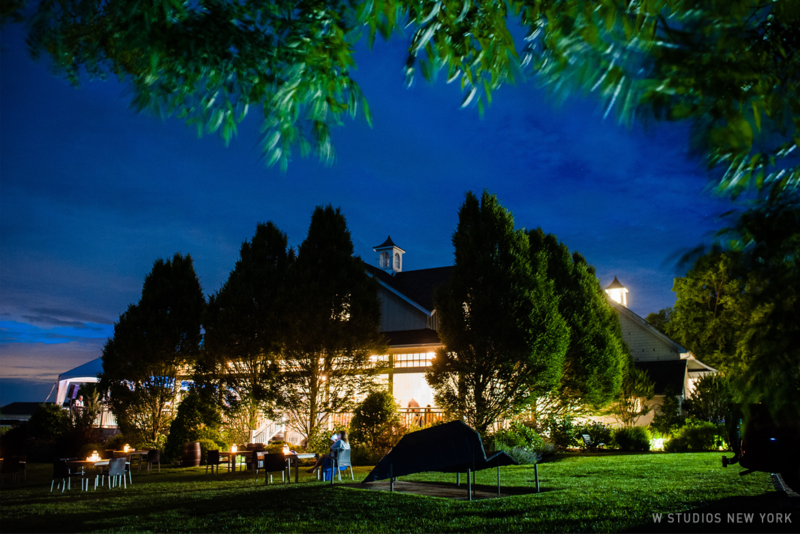 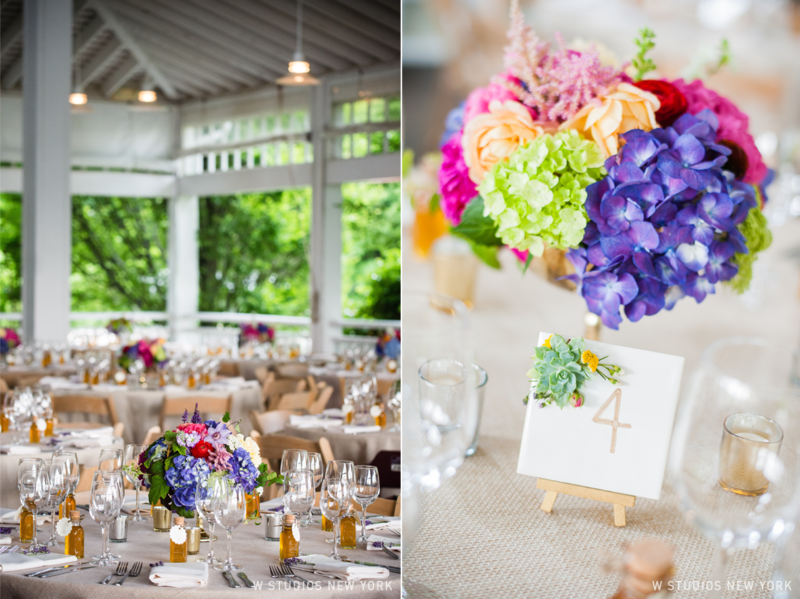 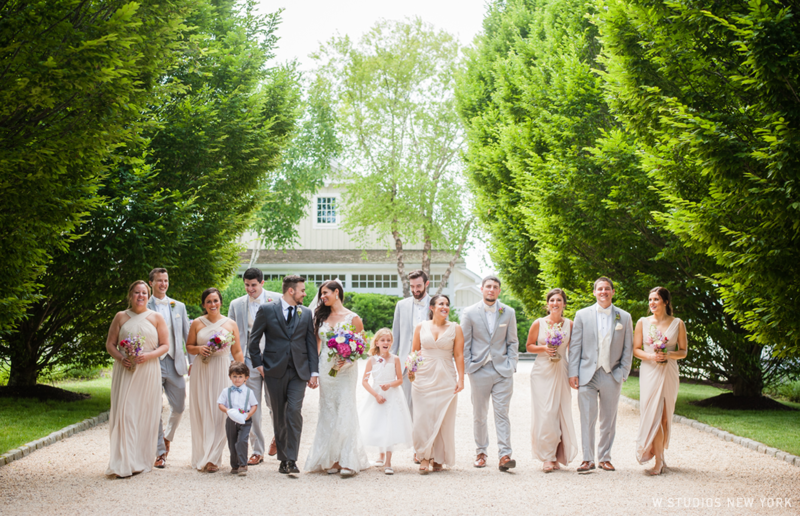 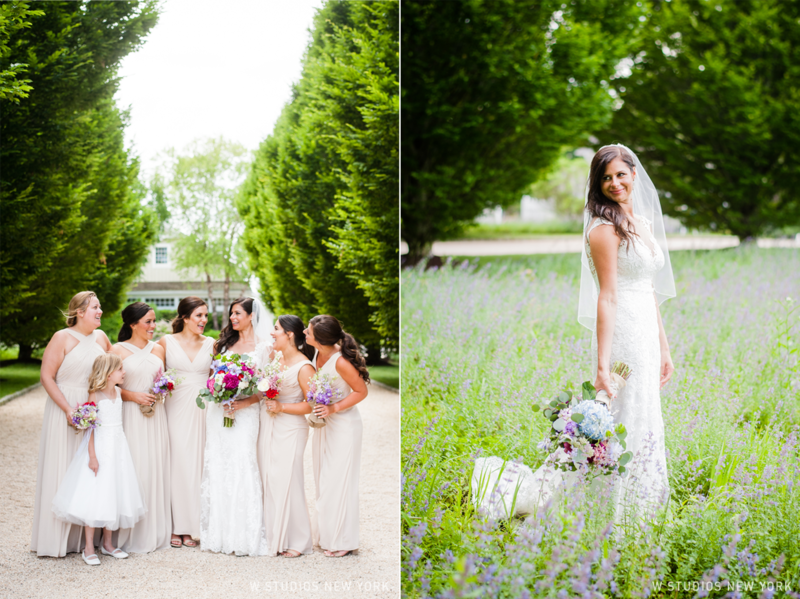 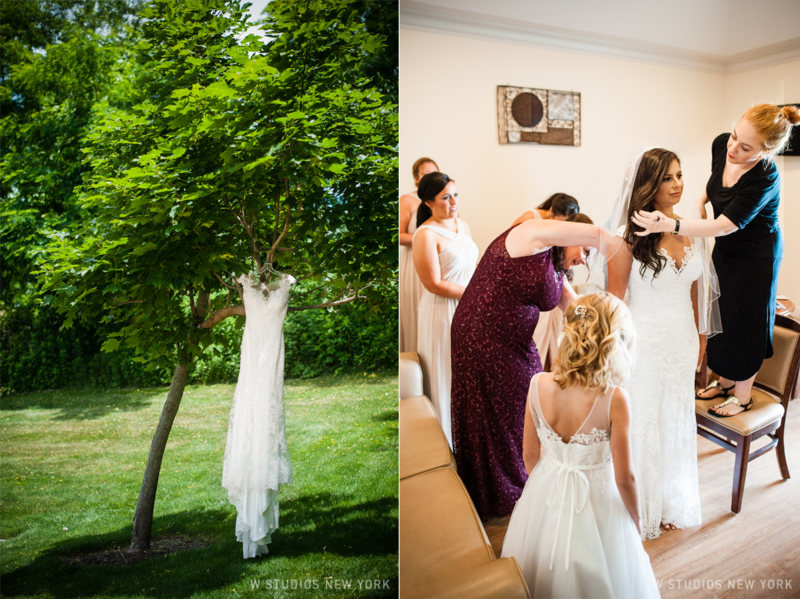 It was a beautiful summer day, just the perfect day for Meg & Chris to tie the knot at Bedell Cellars. 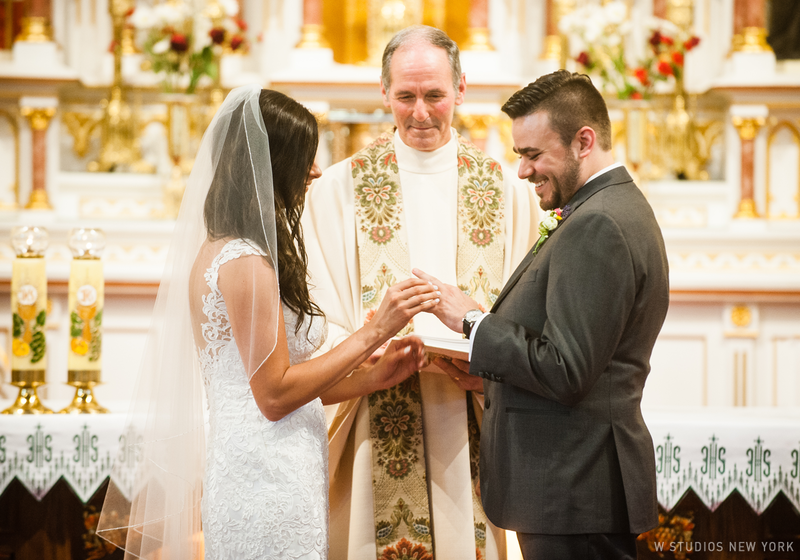 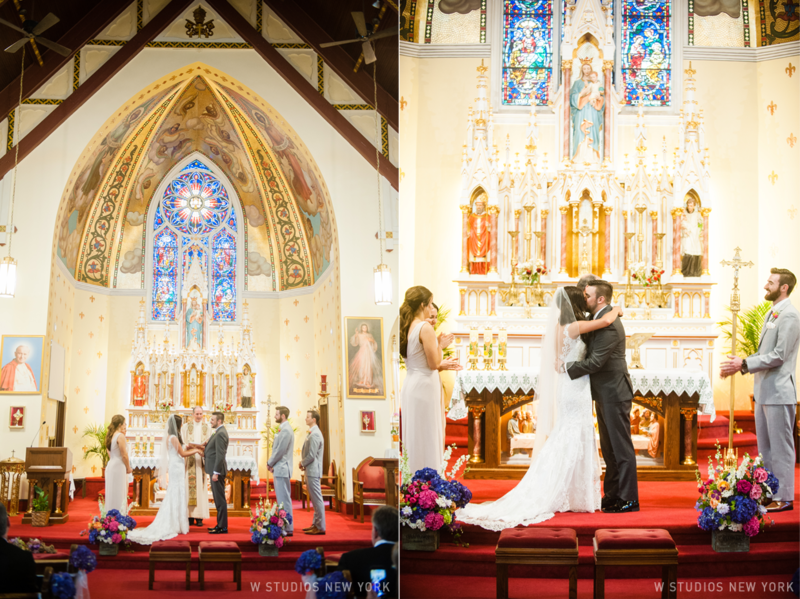 From the stunning church to the colorful floral accents the details were carefully crafted to create a gorgeous celebration. 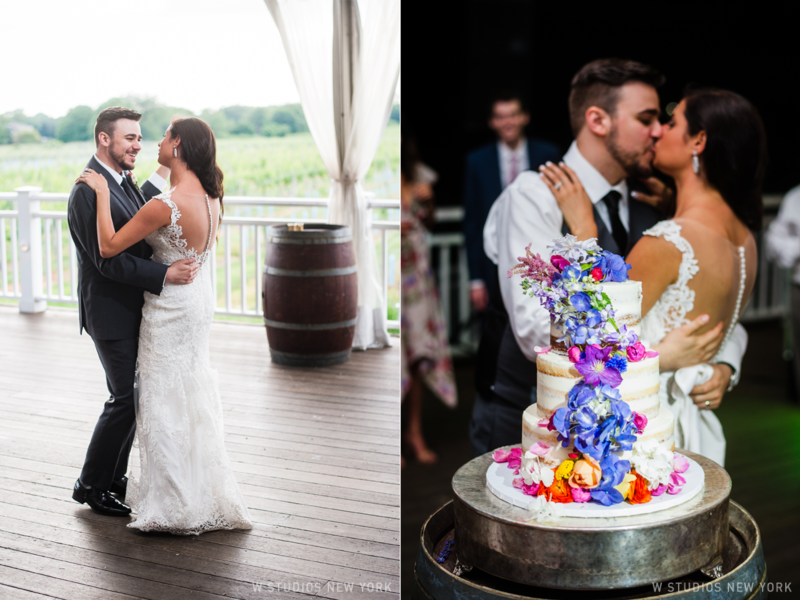 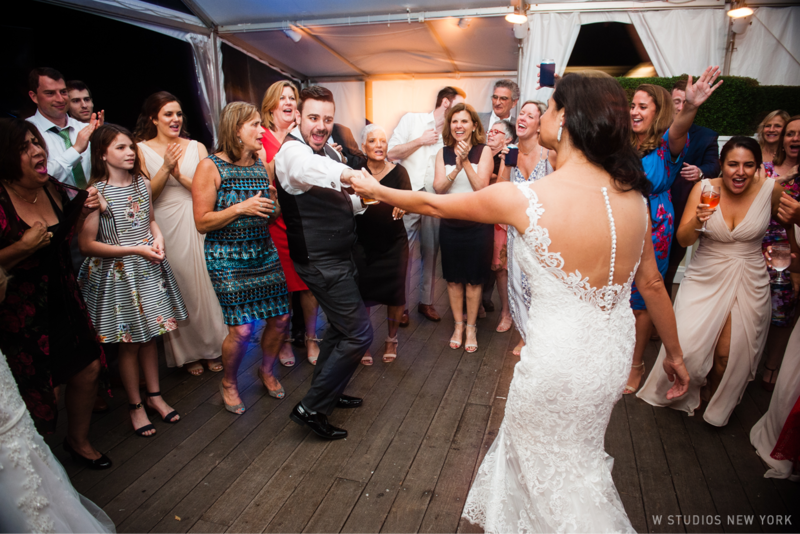 We were thrilled to be part of Chris & Meg's special day and capture all of the love, laughter, and emotion.